What I do, who I am, who I work with. Think Create Learn provide a range of short courses introducing teenagers and adults to the “hot topics” in computer science. 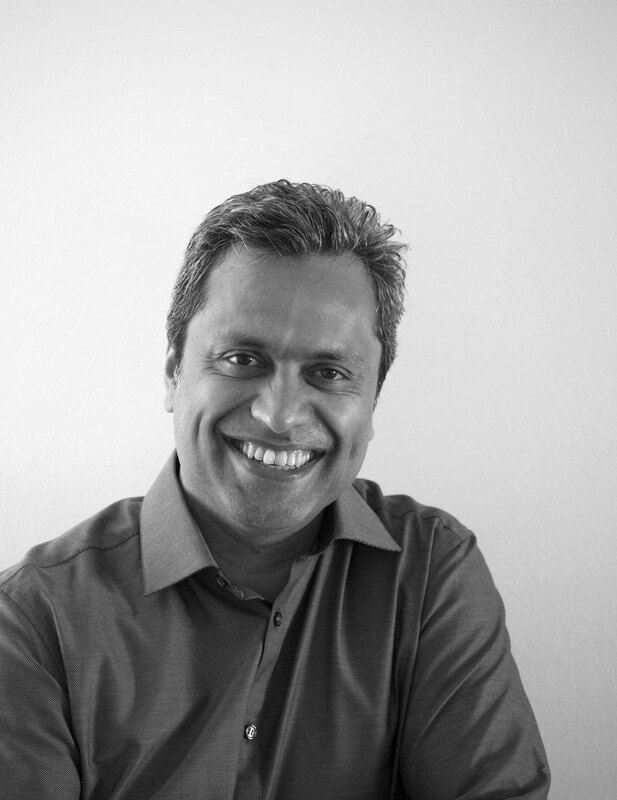 It is an education intitiative of Llewelyn Fernandes, an experienced and respected computer scientist. My courses and tuition are available to individuals, groups, schools, universities and other organisations. London College of Communication (LCC) (part of University of Arts London) is a pioneering world leader in creative communications education. I am an associate lecturer at LCC, teaching programming and data visualisation. I also deliver a range of short courses there. The University of West London (UWL) offer a range of courses from it's locations in Ealing and Brentford. 98% of graduates are employed or in further study within six months of graduation. I work with the UWL Outreach team to deliver the monthly CoderDojo activities for kids. I also deliver a range of short courses for adults there. Flatiron School is a coding bootcamp that prepares students to become career software developers or data scientists. I teach data science at The Flatiron School in London. I run the monthly CoderDojo Ealing at the University of West London. 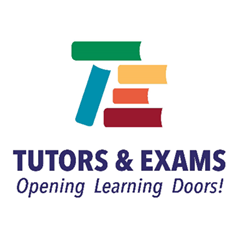 Tutors and Exams provide an exam centre covering A-Level, GCSE and iGCSE across a range of exam boards. It is suitable for private and home-schooled candidates. I work with Tutors and Exams to provide an avenue for students outside the school system to gain computer science GCSE and A-Level qualifications. My name is Llewelyn Fernandes. By training and profession I am a computer scientist. I am also what is commonly called these days a "maker". I make things. I enjoy making things. I have a passion for making things. I need to make things! And through that making I have learnt far more than I ever learnt in a classroom. By forming Think Create Learn my aim is to bring a making-based approach to learning to my students, making learning fun, creative, interactive, productive and ultimately successful. I gained a degree in Computer Science from Brunel University in 1989 and spent 28 years building a very successful career in software development and consultancy. From my initial job, writing low-level code for printer drivers, to my most recent job working for a global IT services company specialising in business intelligence solutions, I've worked with many organisations, from small charities to large corporate household names. Whilst working at the cutting-edge on big projects with big companies was very exciting, working in a senior management role took me away from the day-to-day hands-on activity that got me into computer programming and other forms of making when I was a teenager. Occasionally in my management role I would find an opportunity to get stuck into a little bit of programming or design work which would re-invigorate my passion for a brief moment, before I'd have to hand the work over to a younger colleague to complete. Moving into teaching hits two of my "happy" buttons. Firstly I can get back to the nuts-and-bolts of programming and making from scratch. Secondly, I can get the immense satisfaction of passing on my knowledge and experience to the enthusiastic individuals who will become the programmers, computer engineers and makers of the future. I hold a current Enhanced Disclosure and Barring Service (DBS) certificate and work with universities, schools and individuals. Feel free to take a look at my LinkedIn profile. Many of my students have been kind enough to leave reviews on Google and other sites. Take a look at what they have written.